Email Templates – You can now setup as many customised templates for invoices, statements, remittance advices and credit notes as you need. This is great news for many of our clients! Social Media – These new fields in Organisation Settings can be added to online invoicing in conjunction with the new email templates. Payment Terms – These can now be set globally on contacts. Due Date Shortcuts – Payment terms on invoices now have shortcut keys which allow you to +N from the invoice date rather than today’s date. Remittance Advices – These can now be sent directly from individual payments rather than needing to use batch payments. Statements – The option of Outstanding Statements has been added rather than just an Activity Statement. “Sales/Invoices” & “Purchases/Bills” – These terms are now being used rather than Accounts Receivable & Payable and they have new, updated dashboards which can be much easier to navigate. 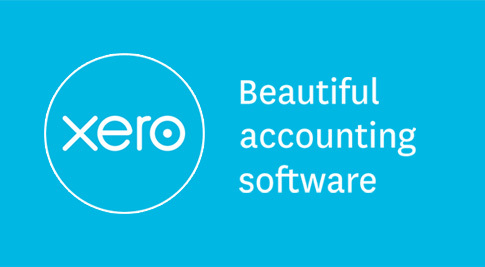 Subscriber Changing – A much easier process to change the subscriber of the Xero organisation now accessed through My Xero. Timeout Length – This has been lengthened from 30 minutes to 1 hour. Reversing Journals – The ability to specify a future date where a journal will be automatically reversed. Chart of Accounts Search – The ability to search through your GL accounts has been added. 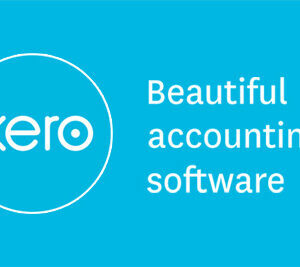 To read more about the new features, head over to Xero’s blog or you can read about them in depth in the release notes. Most of these new features are intuitive, but if any of our clients need some guidance, then let us know and we can go through them in depth with you. Great post. Thanks for sheering.